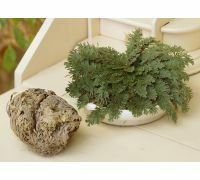 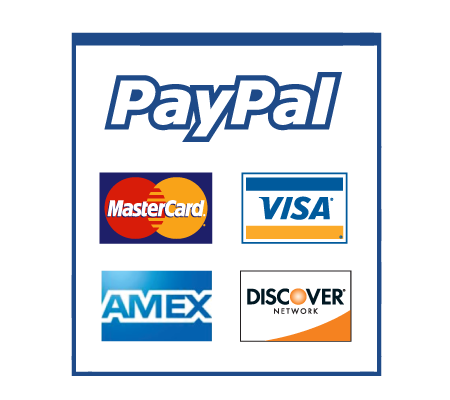 Popular product: This product was last bought 1 hours ago. 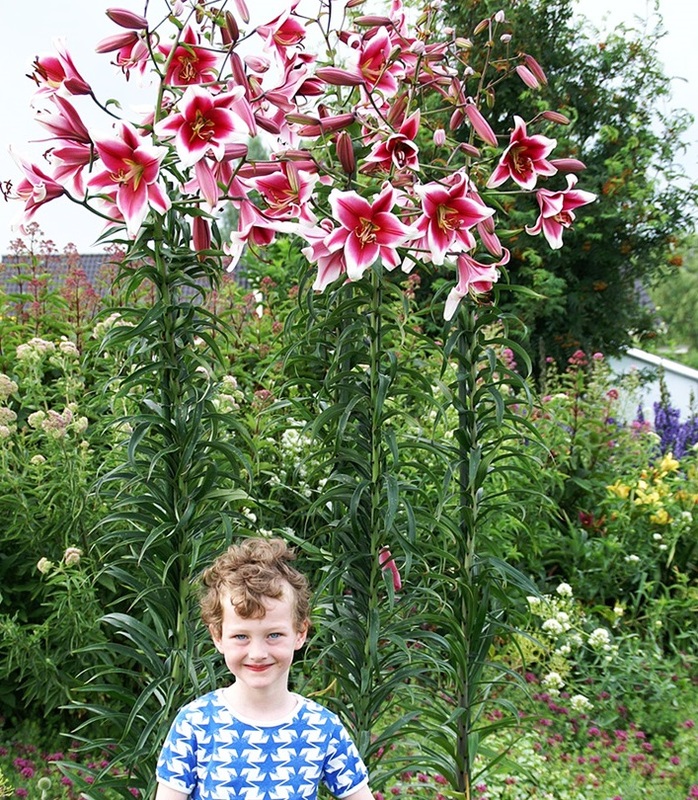 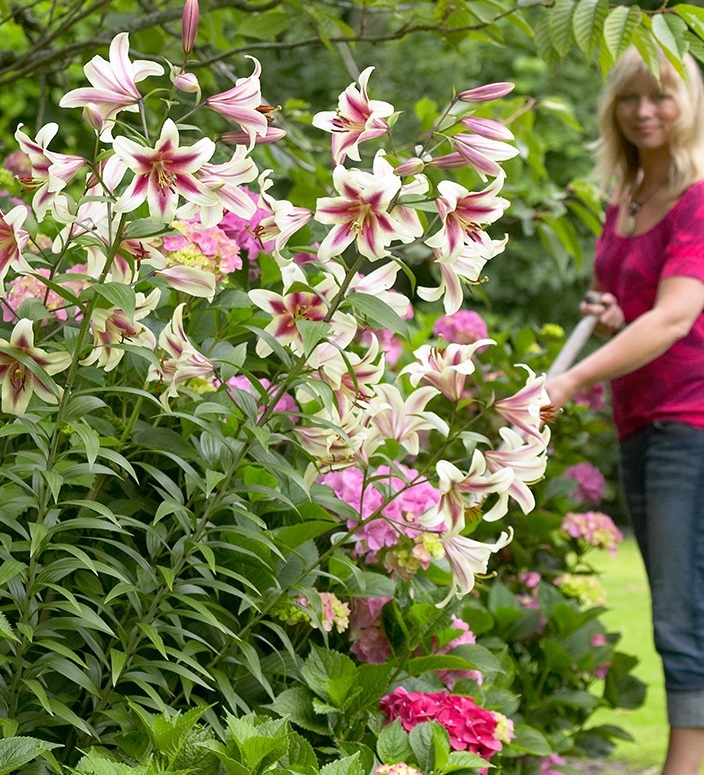 A magnificent set of tree lilies that consists of five differently coloured varieties. 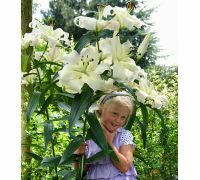 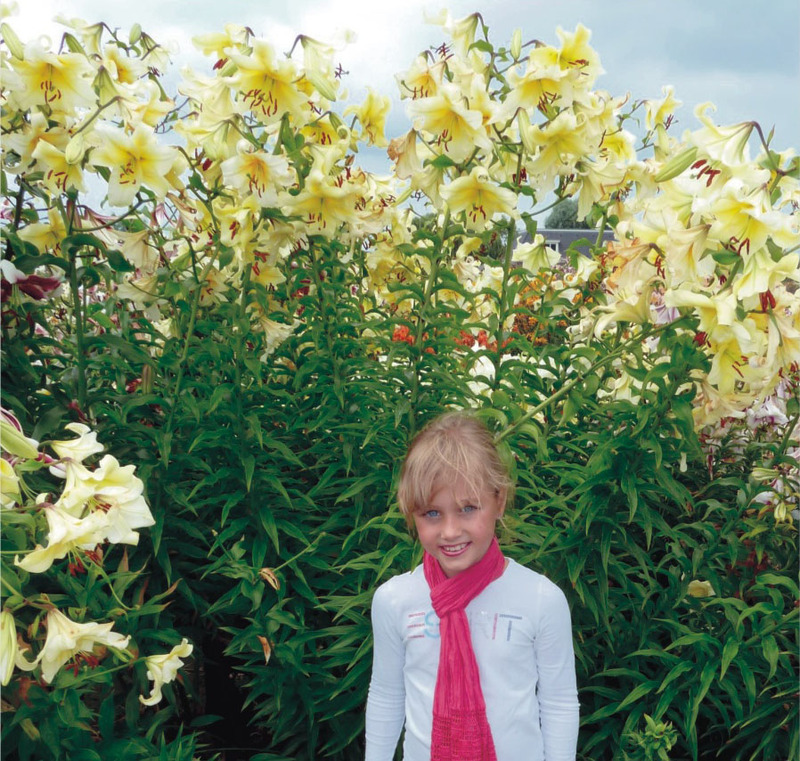 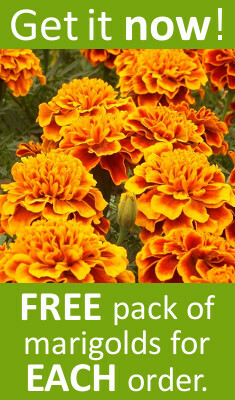 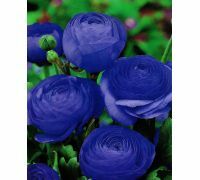 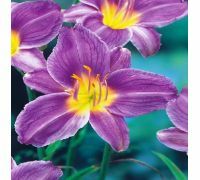 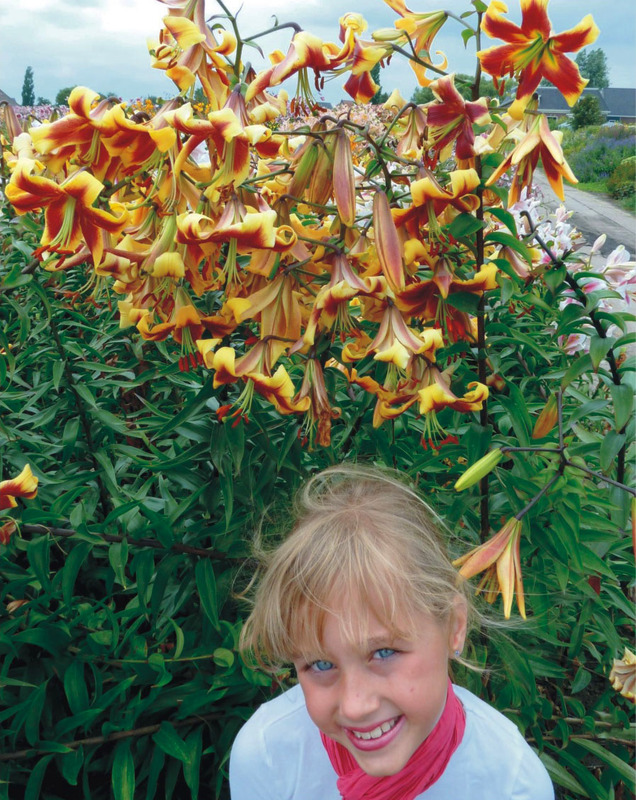 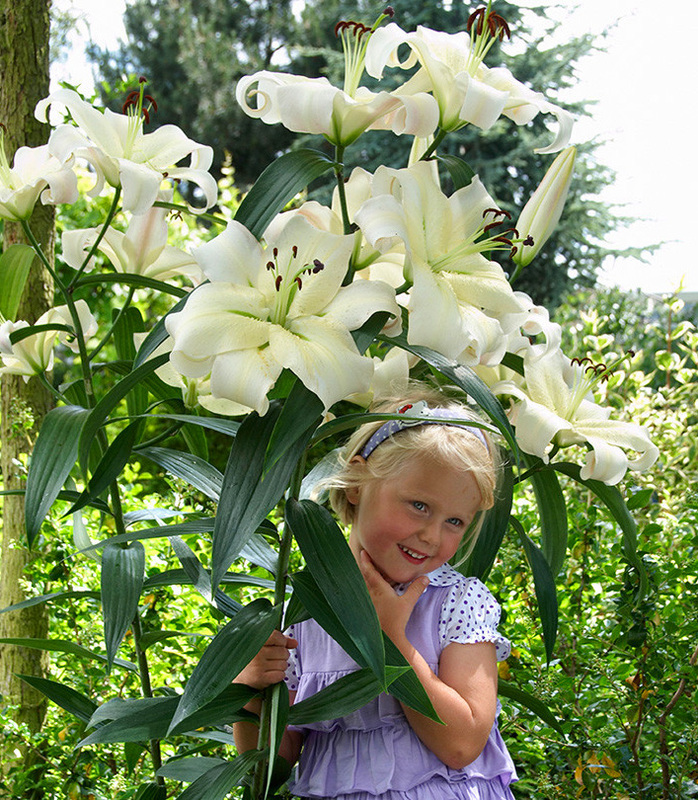 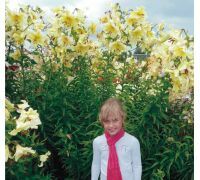 It is perfect for complementing the lily border, for garden backgrounds or planting alongside walls.